this is the craziest mix i've heard all month! I haven't heard a mixtape so playful, so colorful, and so effortlessly infectious in a very long time. 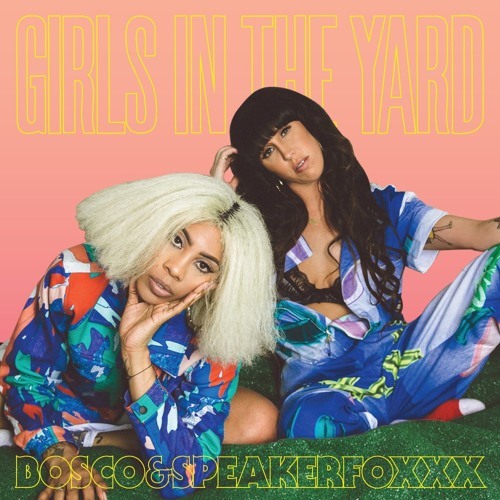 This mixtape recalls Santigold and Diplo's work in 2008 on a mixtape they curated entitled "Top Ranking". I would even go as far to say that i'd love if this mixtape was turned into an EP and pressed on vinyl. Awesome, awesome work!